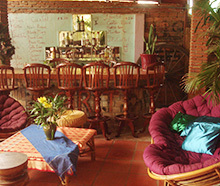 Address: Off Road Nº 6, Taphul Village, Siem Reap City, Cambodia. 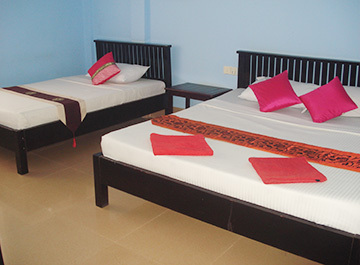 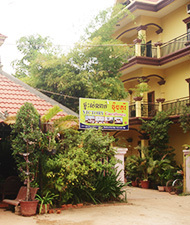 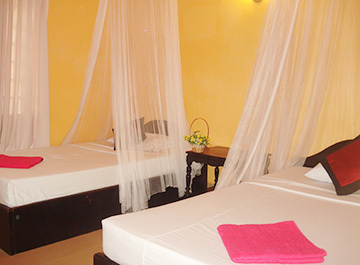 Khmer family owned and run guest house. 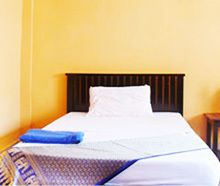 50 clean fan and a/c rooms with hot water shower and CTV. 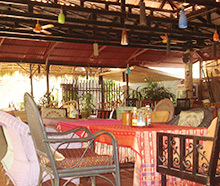 Khmer style restaurant, serving Khmer and Western cuisine.